Anticipation has been high for the upcoming James Gunn-produced superhero sci-fi film Brightburn and the legendary mind behind Guardians o the Galaxy took to Twitter today to debut a new extended trailer and the first poster for the film written by his brother and his cousin, both of which can be viewed below! 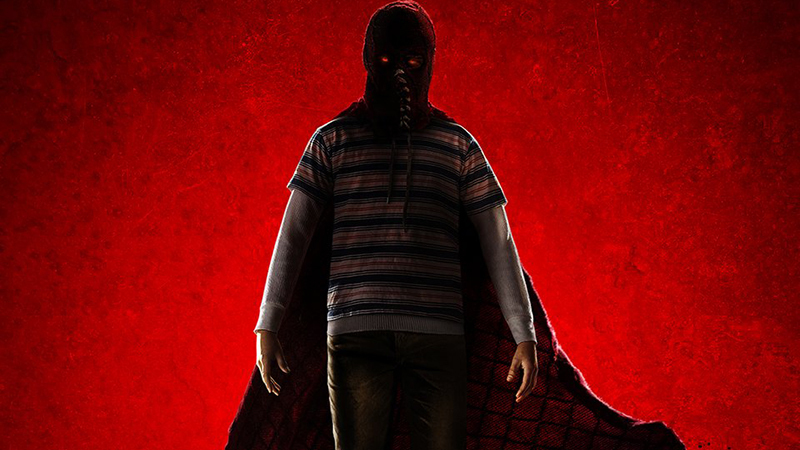 A new take on the Superman origin story, BrightBurn asks, what if a child from another world crash-landed on Earth, but instead of becoming a hero to mankind, he proved to be something far more sinister? 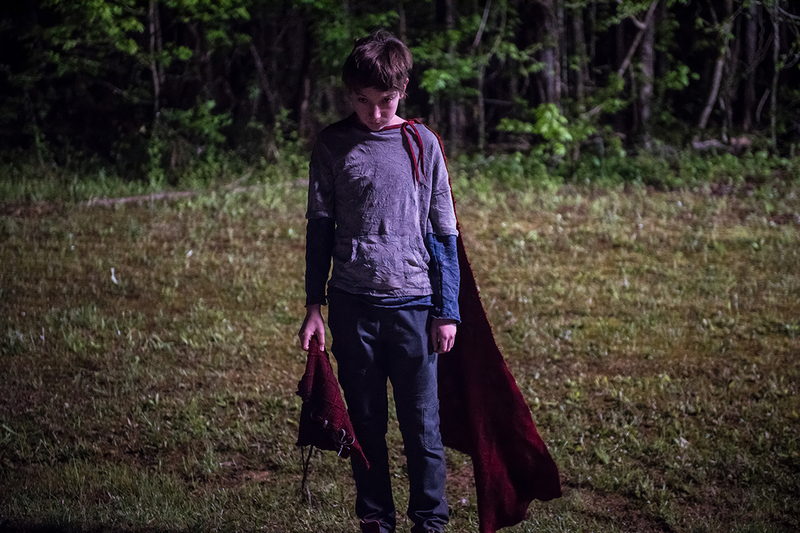 With Brightburn, the visionary filmmaker of Guardians of the Galaxy and Slither presents a startling, subversive take on a radical new genre: superhero horror. James Gunn produces, with executive producers Mark Gunn, Brian Gunn, Dan Clifton, Simon Hatt, and Nic Crawley. The H Collective fully financed the feature and produced alongside Gunn’s company, Troll Court Entertainment. Screen Gems will release the film wide theatrically in the U.S over Memorial Day Weekend, on May 24 as well as most international territories.